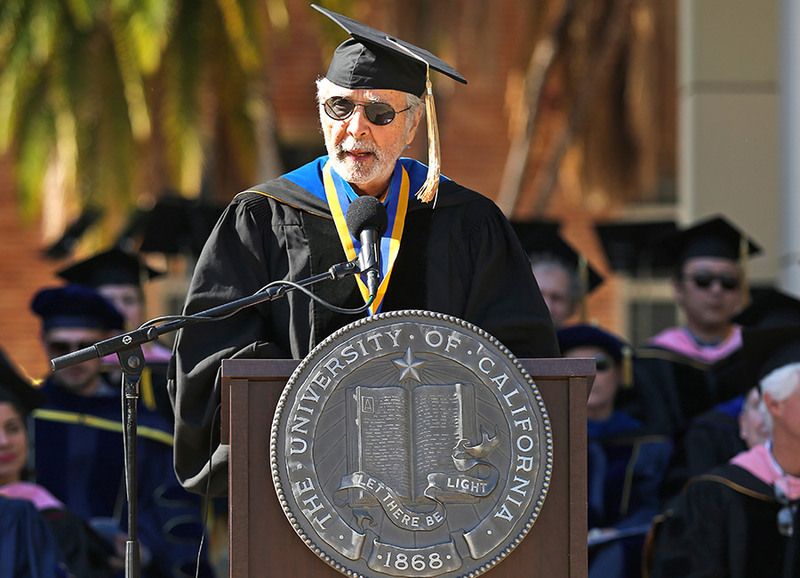 The UCLA Herb Alpert School of Music — founded in 2007 with a $30 million endowment from the Foundation — aspires to educate the whole student, combining musical diversity, interdisciplinary studies, and professional training. Founded in 2007 as an adjunct to the School of the Arts and Architecture, the School aligns three outstanding departments: Ethnomusicology, Music, and Musicology, along with a Music Industry program. On January 21, 2016, the University of California Regents voted to formally establish the School as the first independent music school in the UC system. This milestone action formally separated the music school from the arts school, and paved the way for the UCLA Chancellor to name a Founding Dean of The Herb Alpert School of Music. The Department of Ethnomusicology is the only one of its kind in the U.S. and the most celebrated program in the world for the study of diverse musical cultures. In 2010 we celebrated 50 years of Ethnomusicology at UCLA, as the Institute of Ethnomusicology was formed in 1960. The Department of Music boasts a roster of internationally acclaimed performers and composers from the Western classical tradition and the only accredited music education program in the University of California system. The department offers many degree tracks including a new Master of Music degree in conjunction with the Thelonious Monk Institute of Jazz. The Department of Musicology teaches and conducts research on jazz, heavy metal, techno, musical theater, and other forms of popular music as well as European classical music. The National Research Council recently recognized UCLA Musicology as the top ranked academic music doctoral program in the United States.